The Residential Electric Service Professionals at Star Electric Co., know what a daunting task it can be to identify and solve even the simplest home electrical challenges. That’s why we go out of our way not only to offer comprehensive solutions for all your residential electrical needs; we also provide you with the information and resources you need to make educated decisions about which solutions are best for you. We’ve organized our residential electric products and services into four categories to help you find what you need quickly. Let us show you how we can help improve and beautify your home, protect your family, and help you save on energy costs. Residential electrical upgrades and improvements not only increase the value and status of your home, they help you save money and energy while increasing your property’s safety and security. 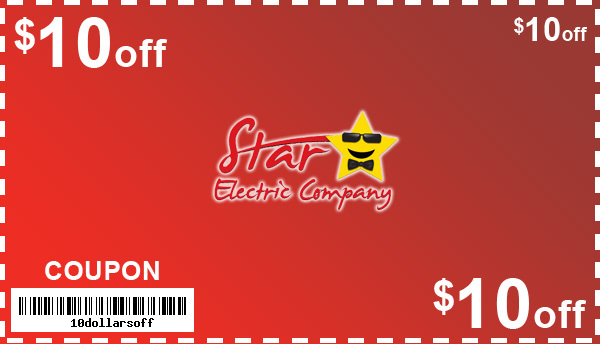 No matter what kind of home electrical upgrades and improvements you need, Star Electric Co. will take care of you. Give us a call today to make an appointment! At Star Electric Co., the safety and security of your family is our first priority. We also want to be sure that we take all the steps necessary to protect your home and property. The more information and knowledge about electrical safety we can provide our customers and the public, the better. We want to ensure that we provide the consumer with accurate and up to date electrical safety and security information.